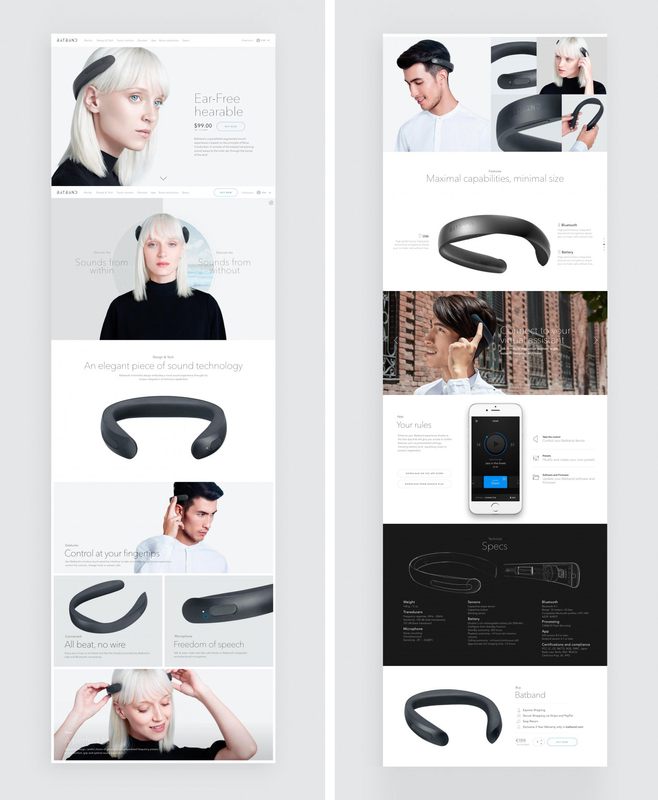 As part of Studio Banana team, I was involved in the e-commerce image development for Batband: a sleek piece of hearable technology. 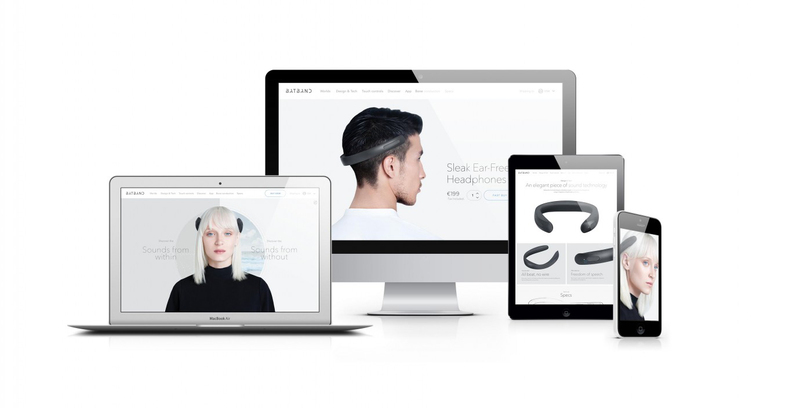 Batband's unparalleled augmented sound experience is based on the principle of Bone Conduction. 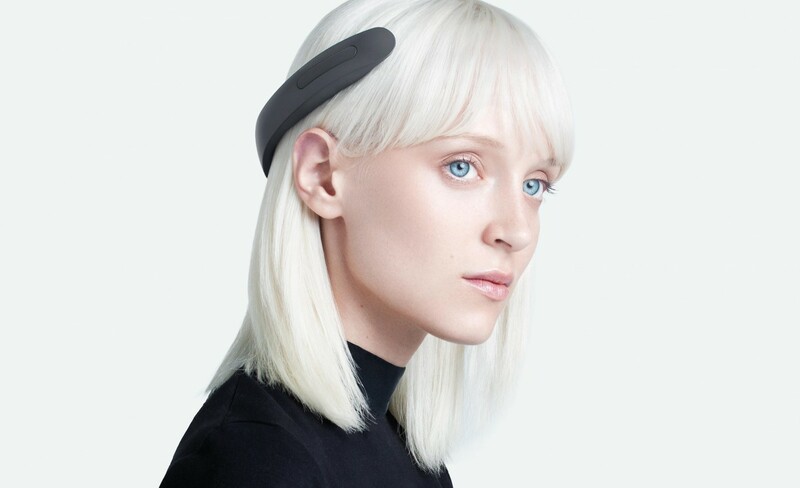 It consists of harmlessly transducing sound waves to the inner ear through the bones of the skull.